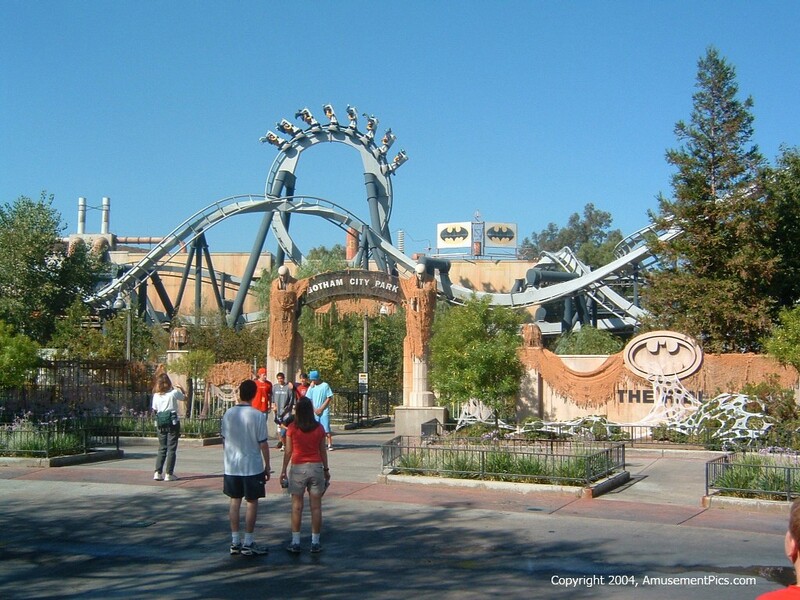 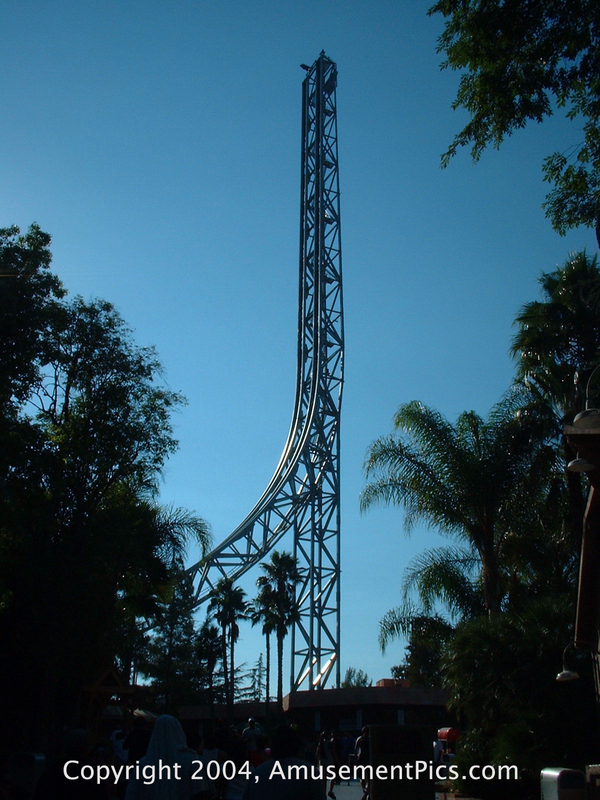 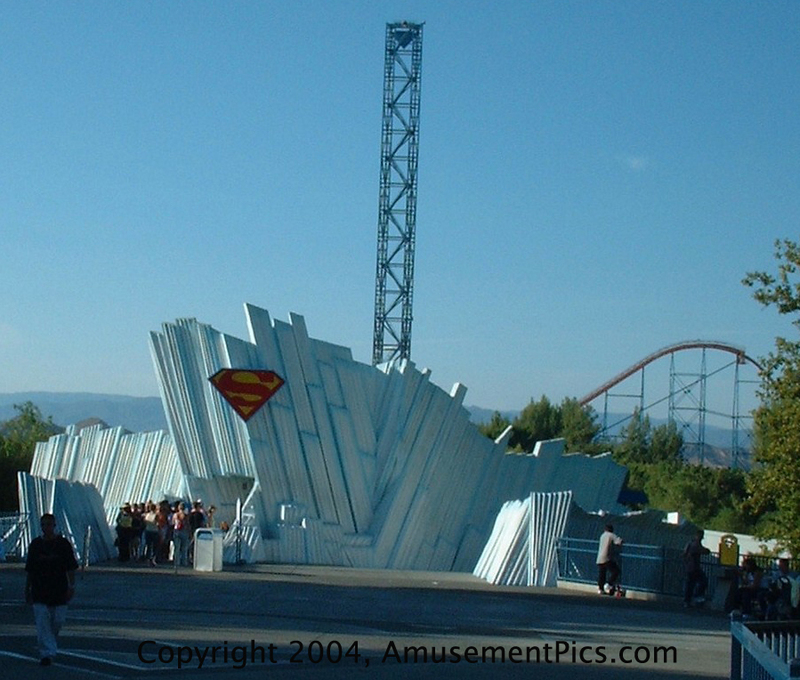 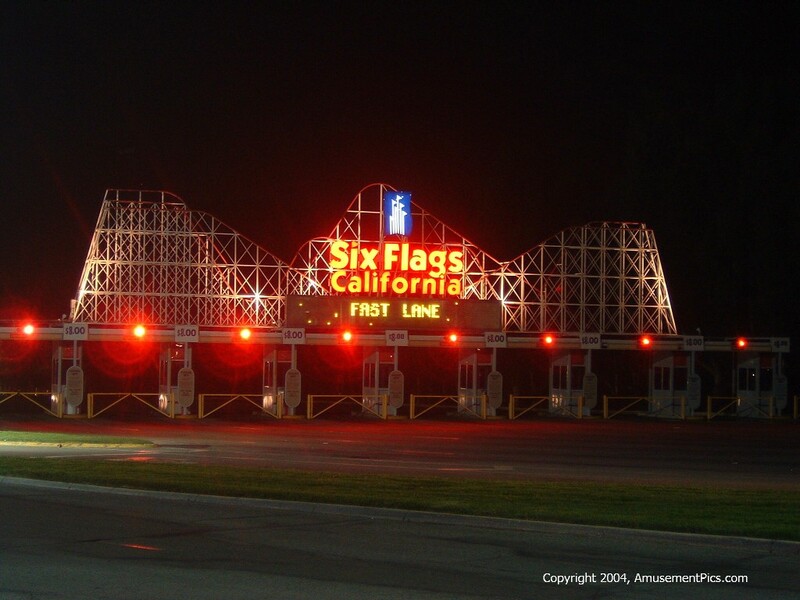 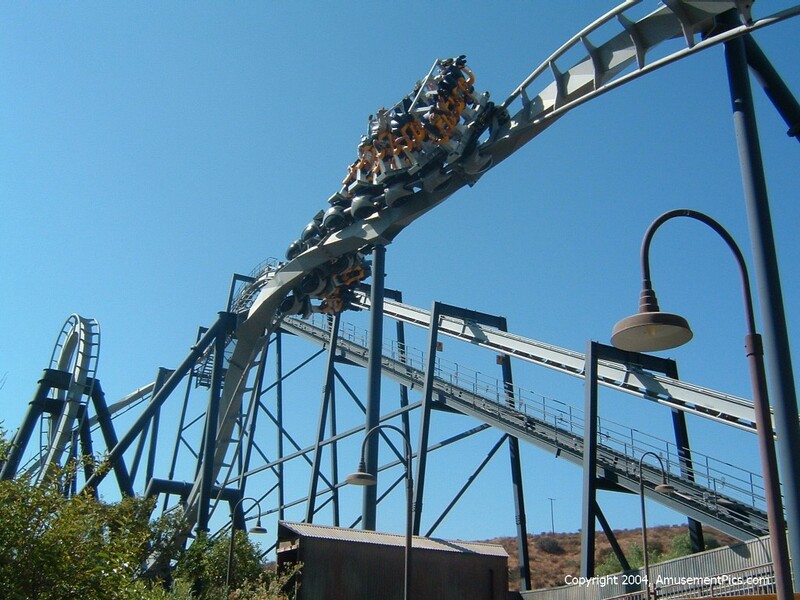 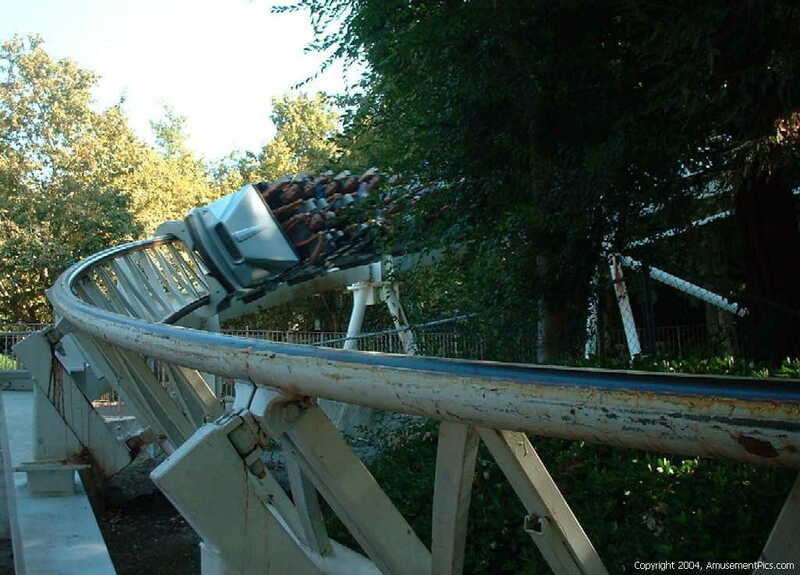 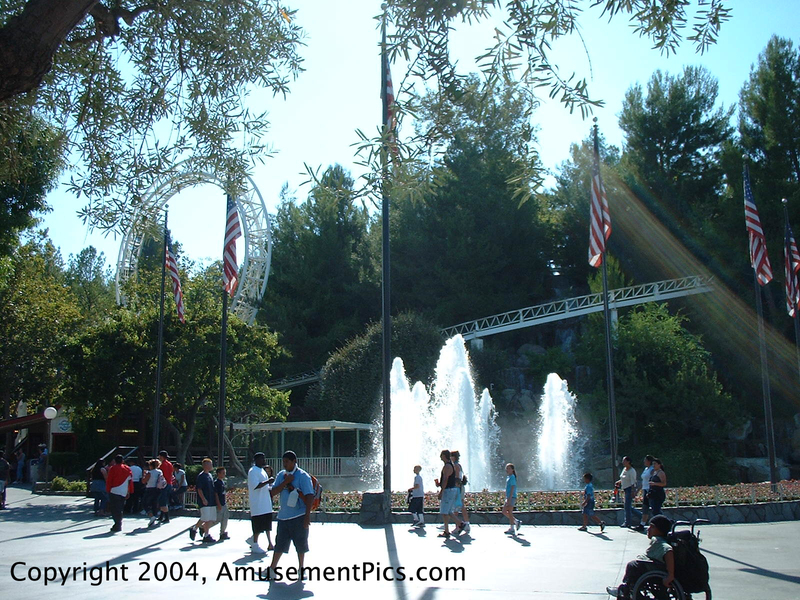 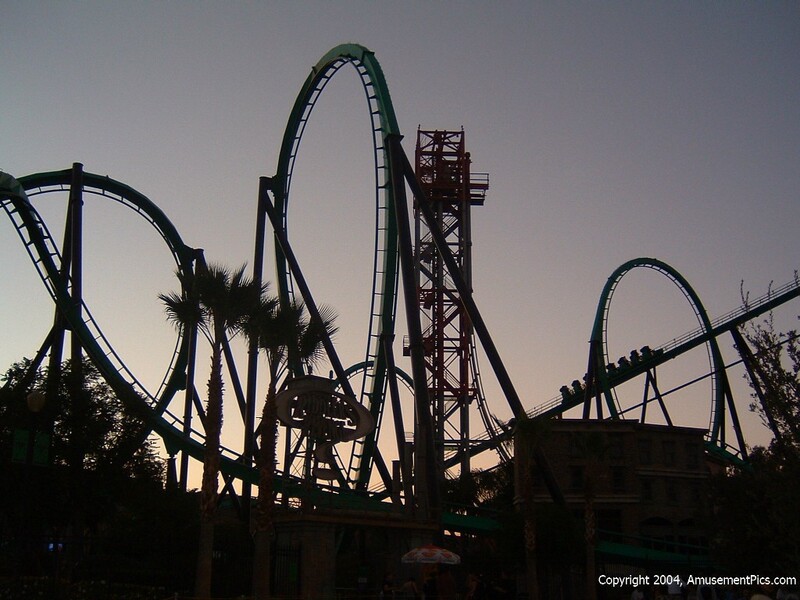 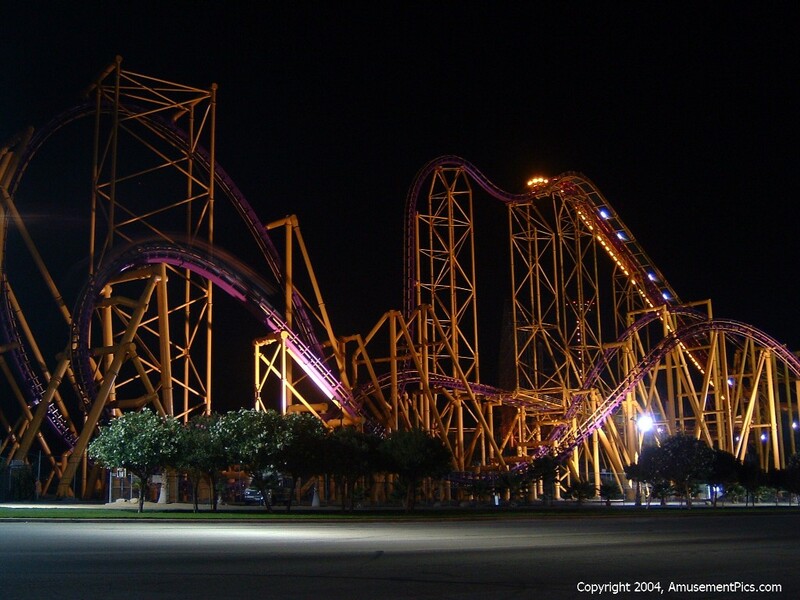 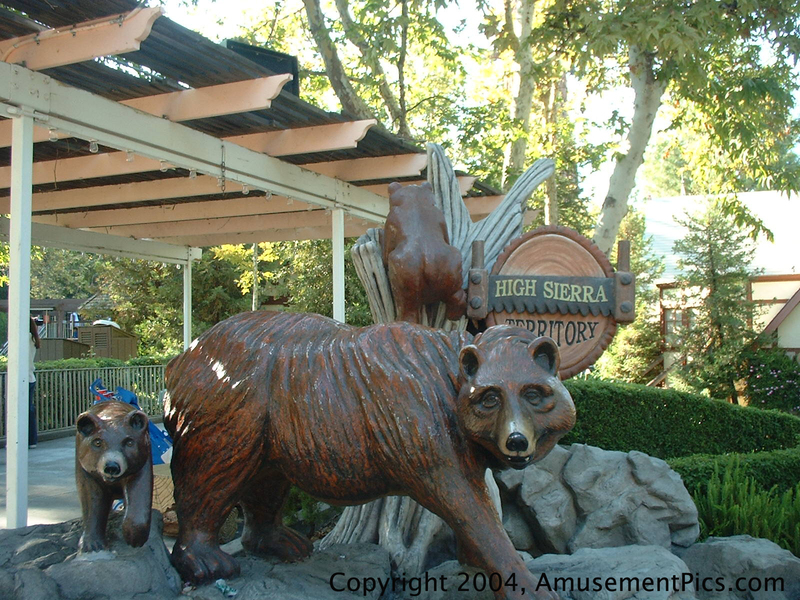 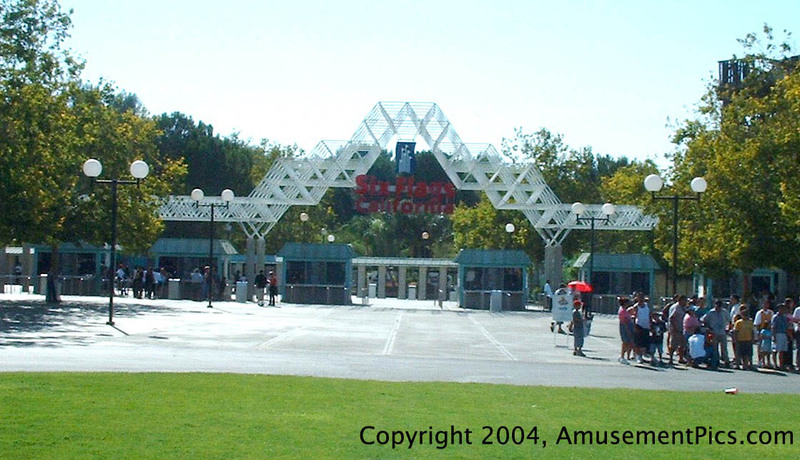 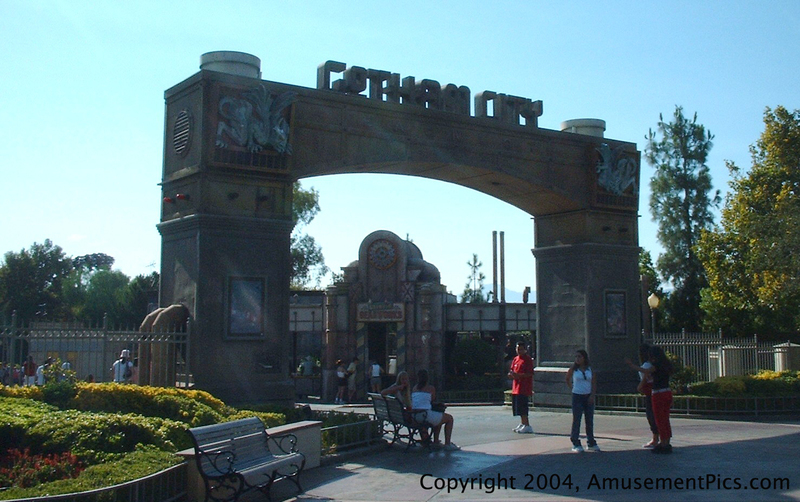 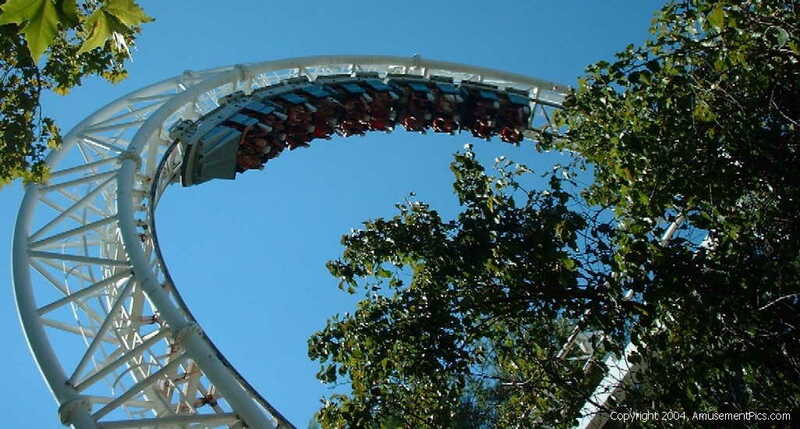 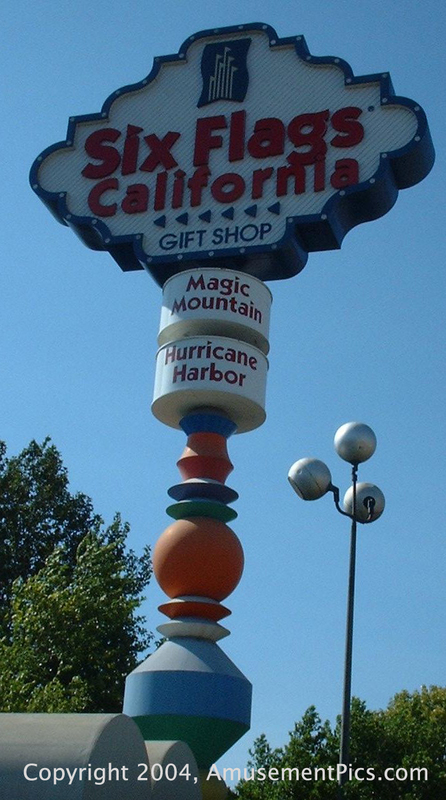 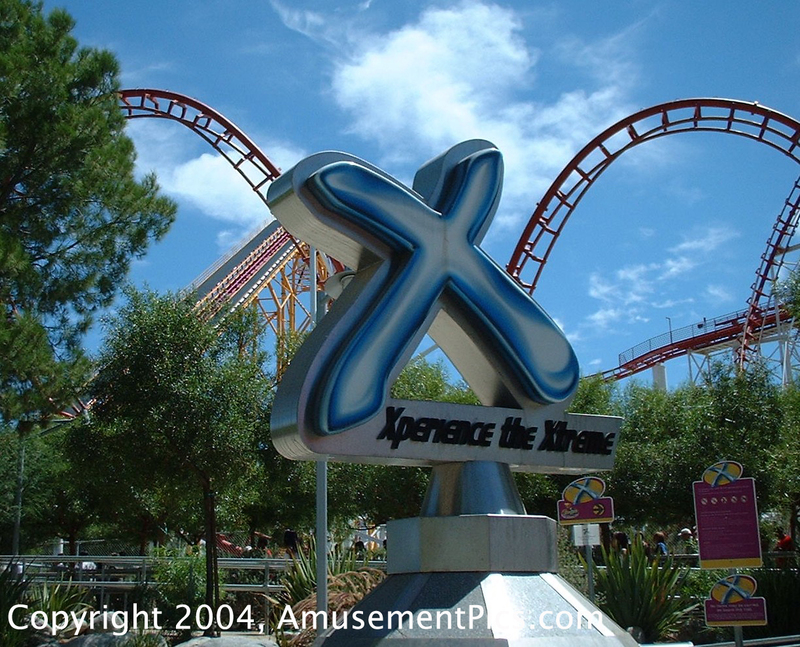 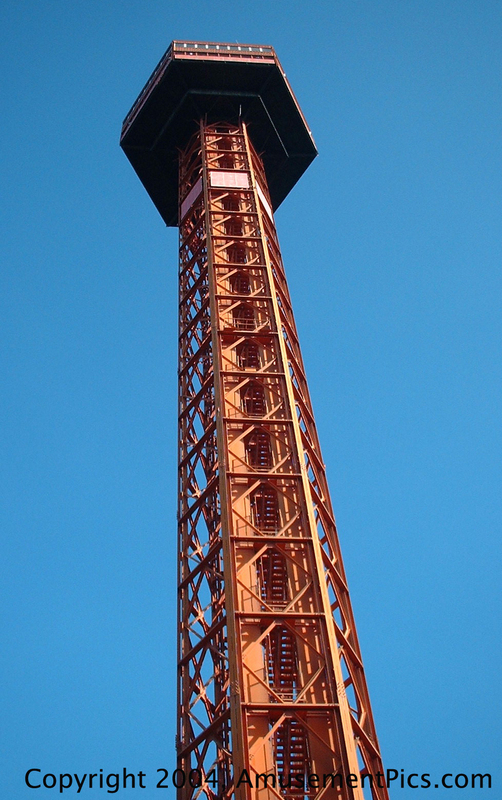 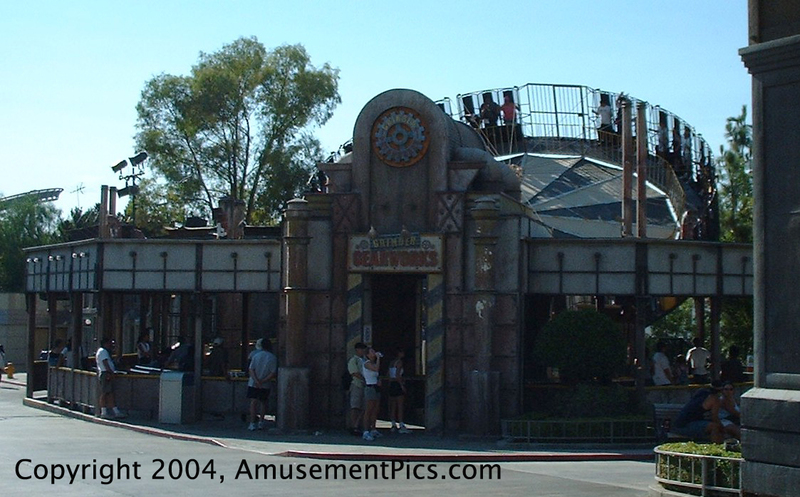 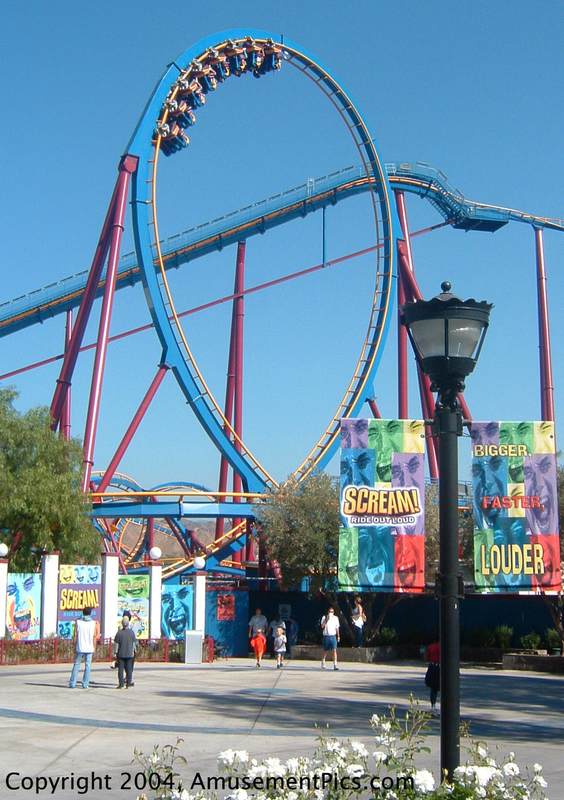 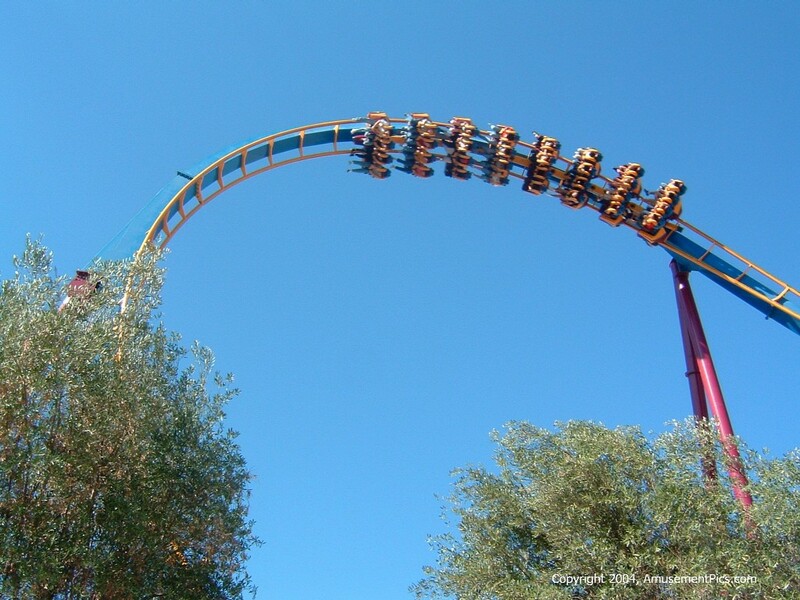 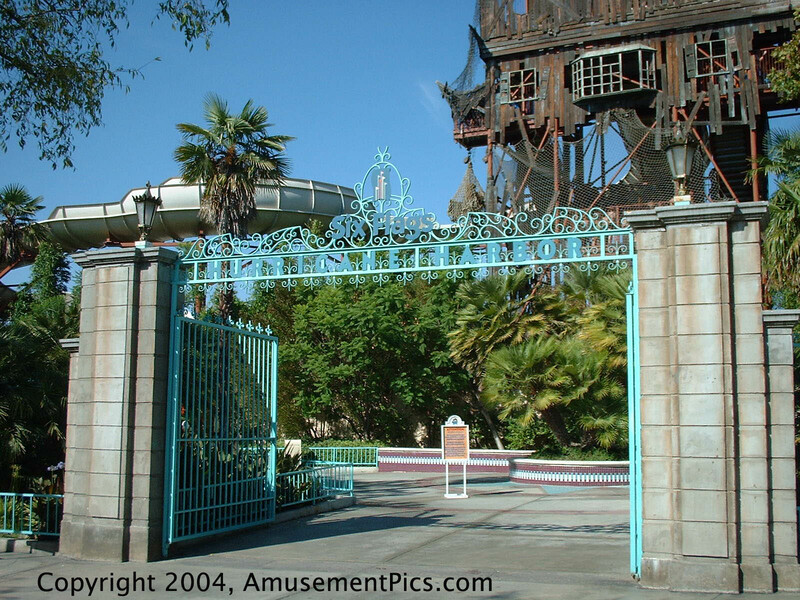 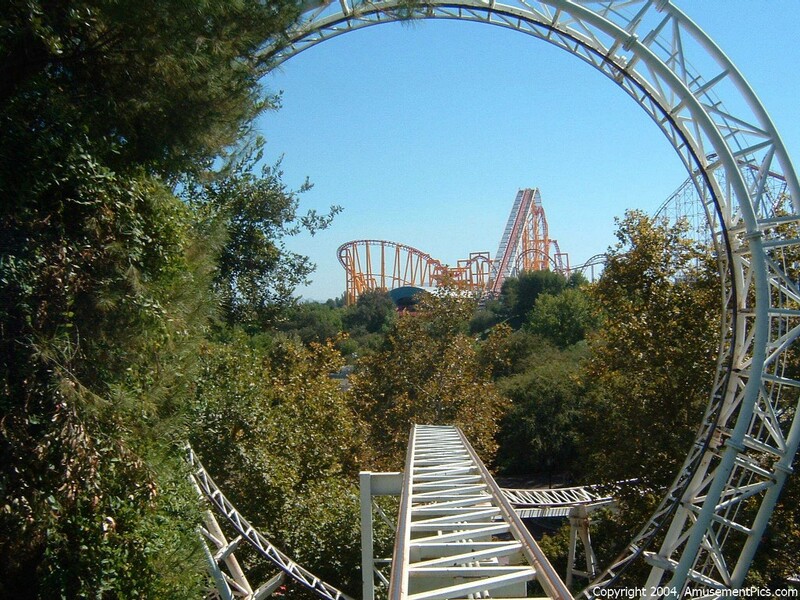 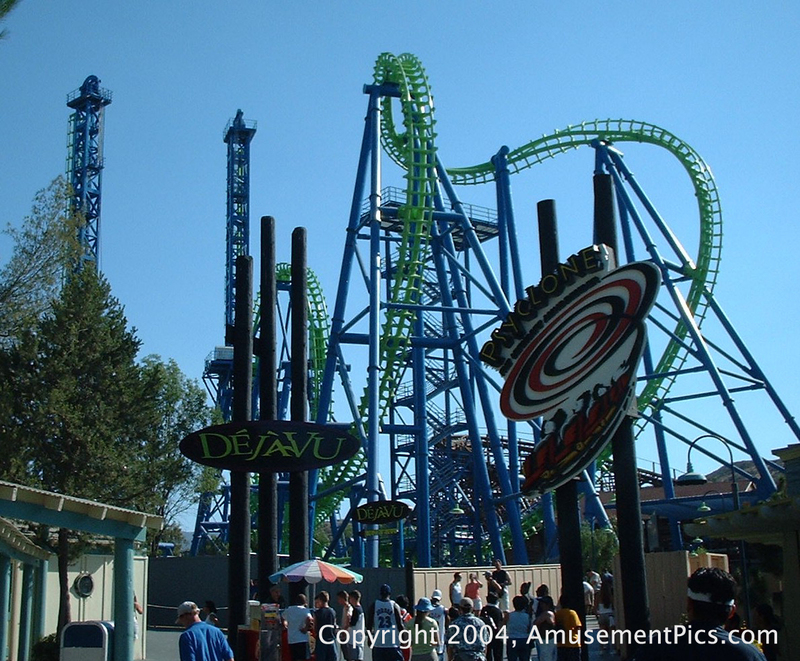 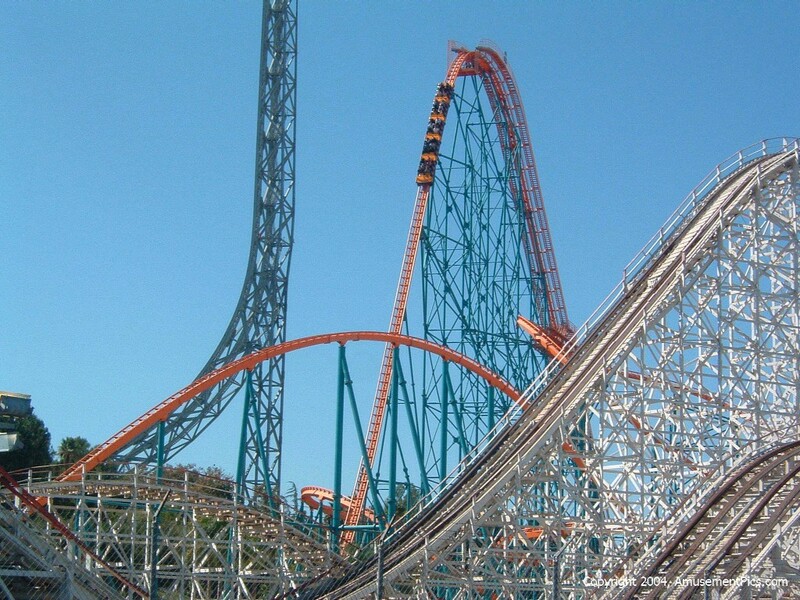 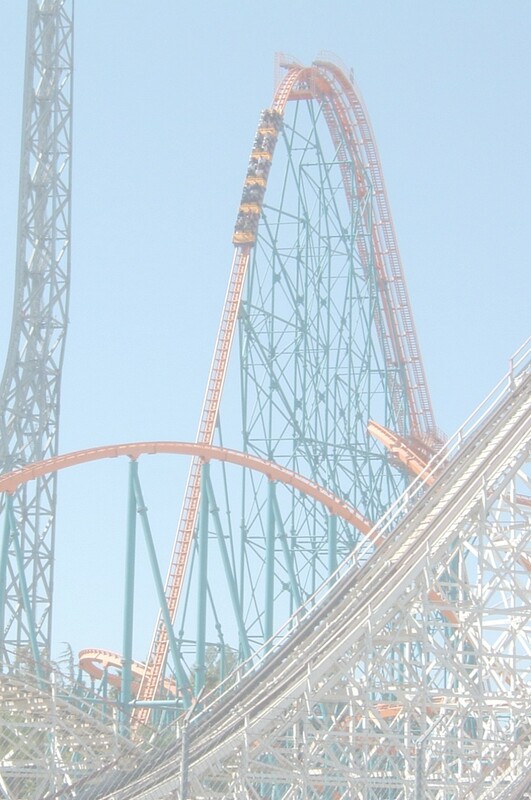 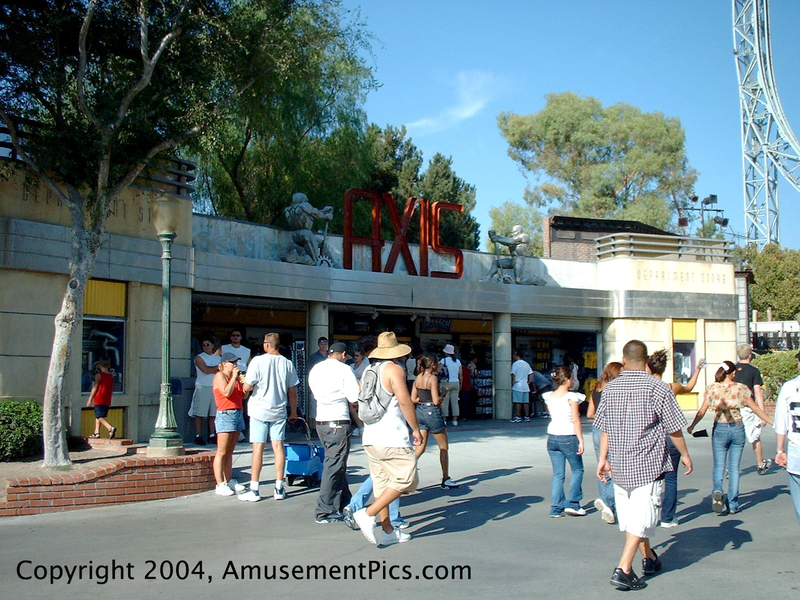 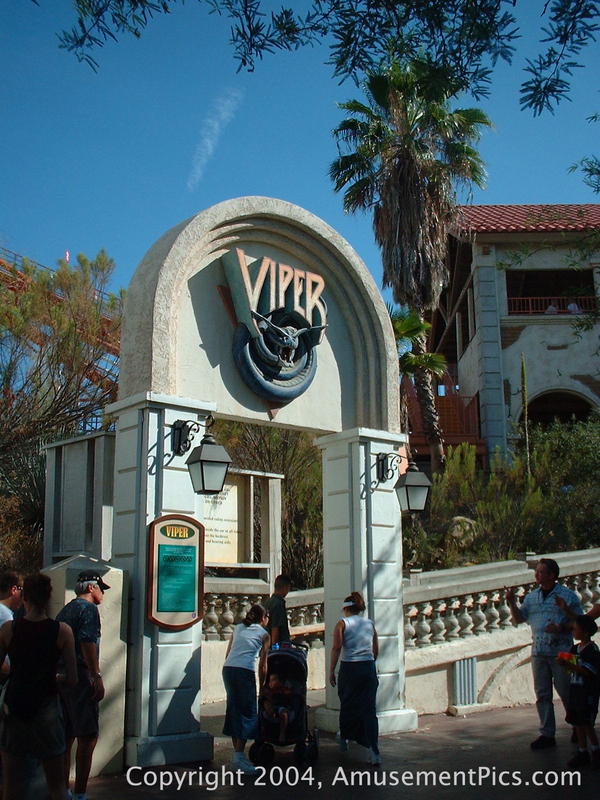 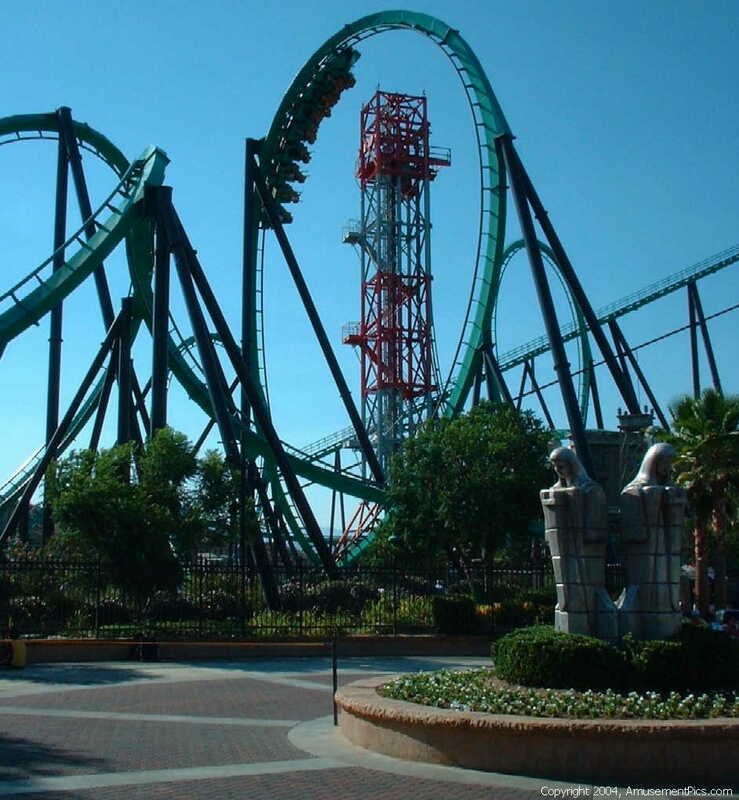 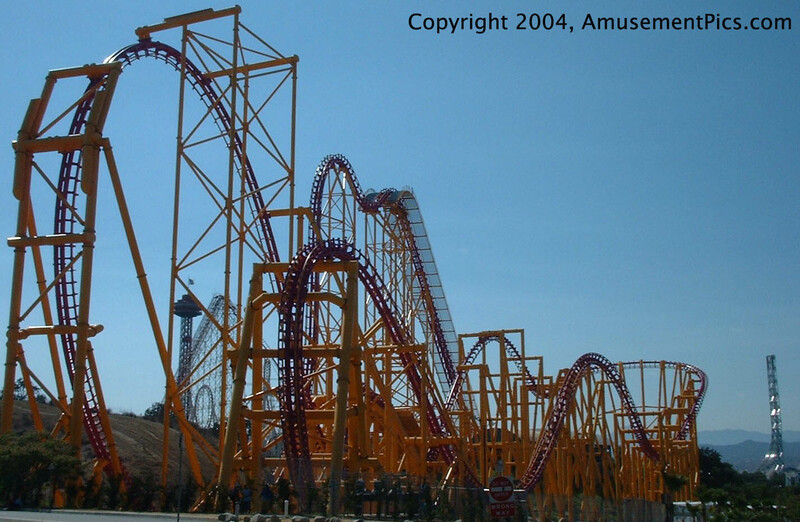 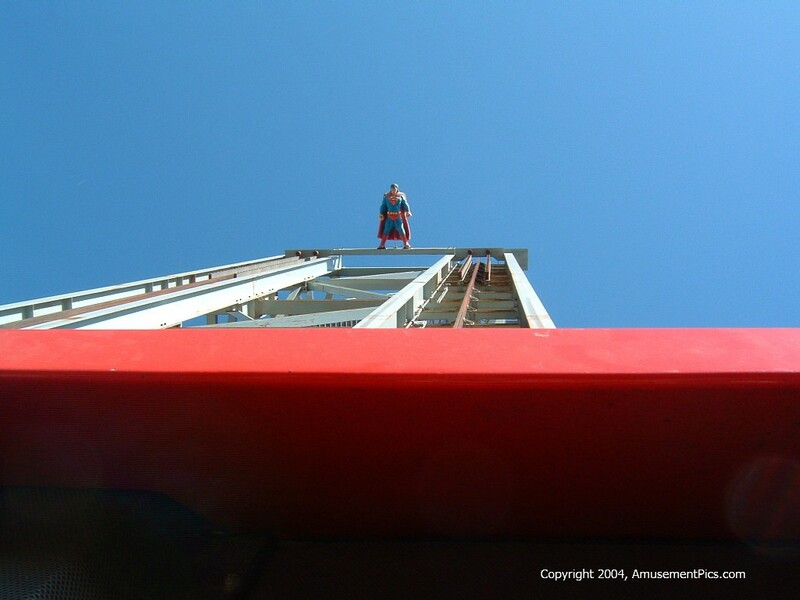 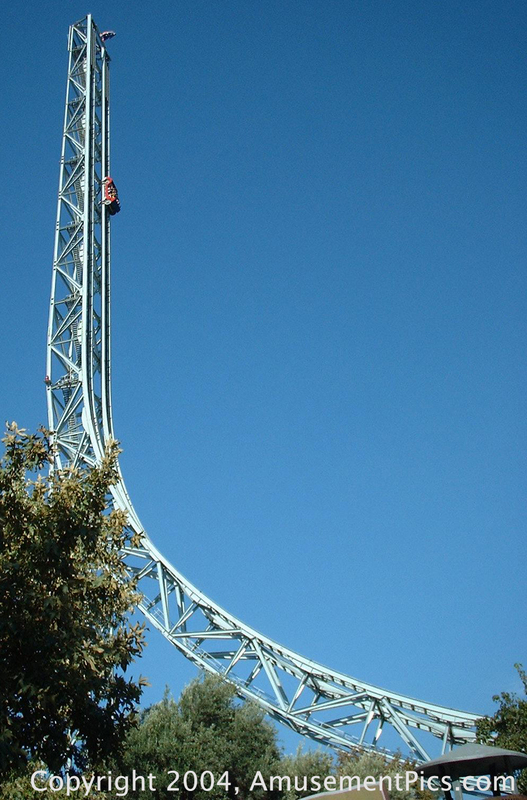 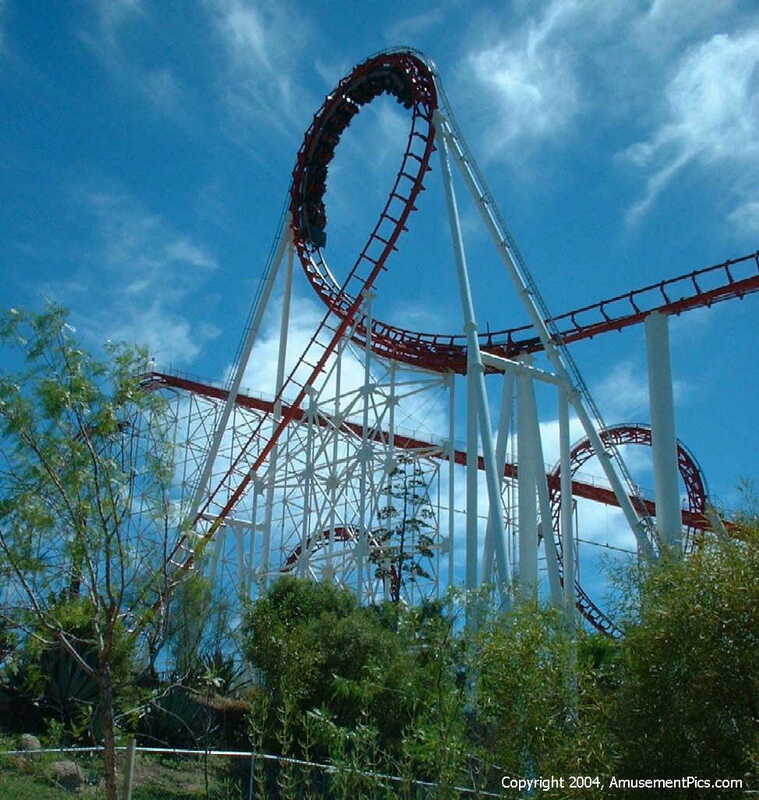 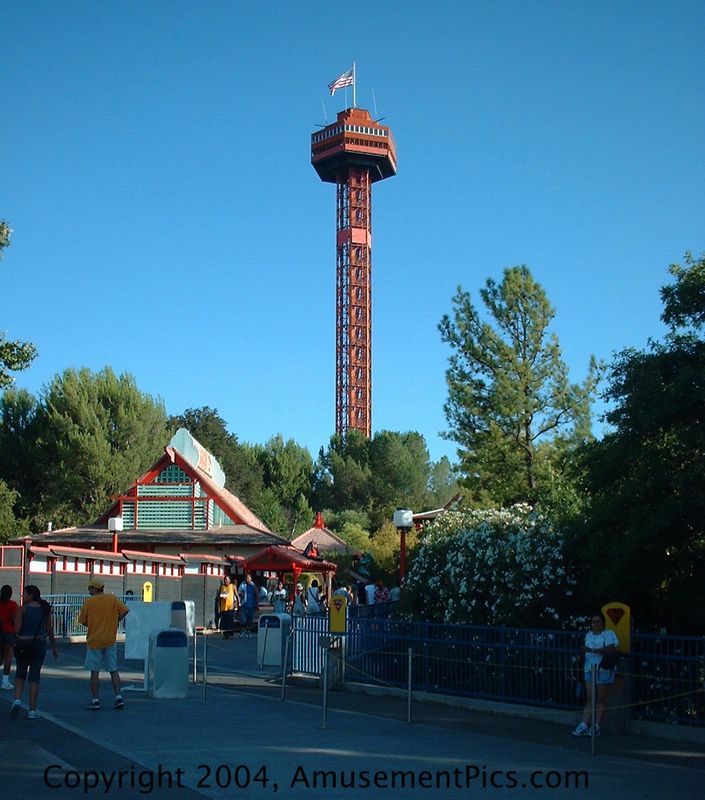 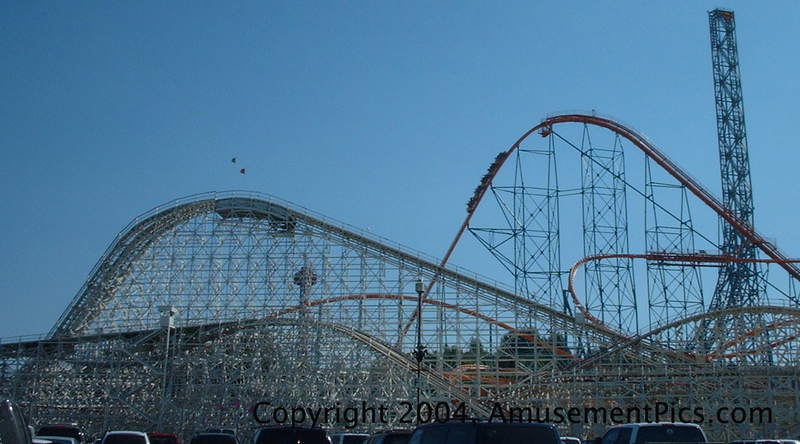 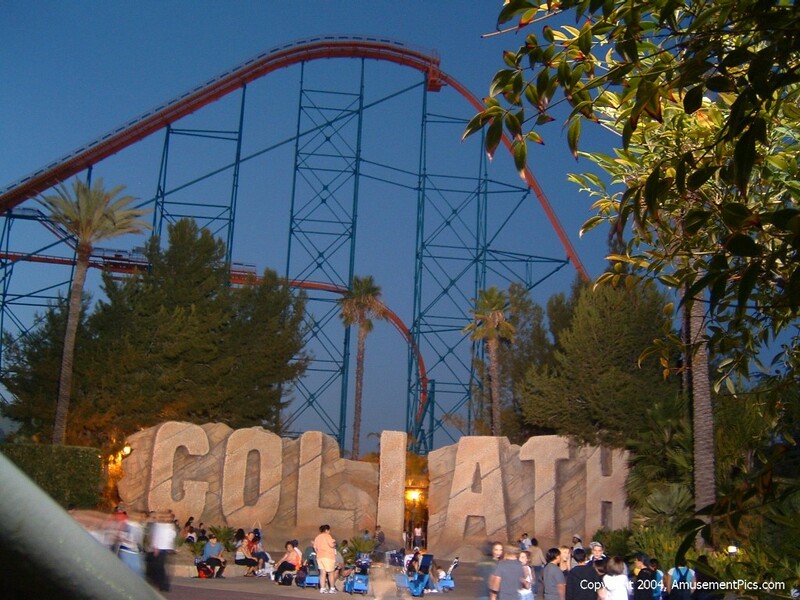 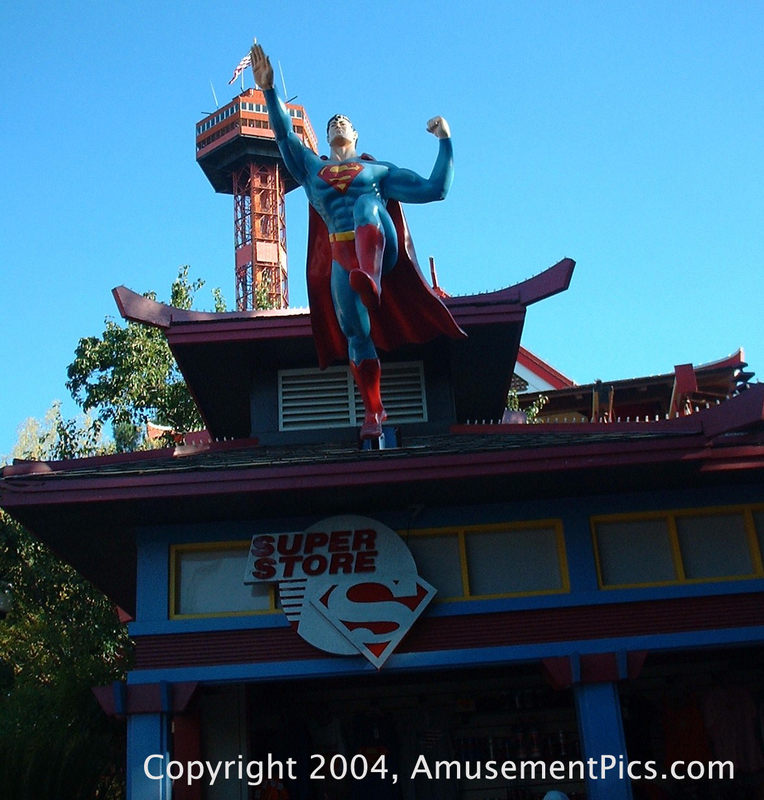 Six Flags California is home to Magic Mountain and Hurricane Harbor. Hurricane Harbor is a separate admission water park built right next to the theme park, with an impressive array of slides. 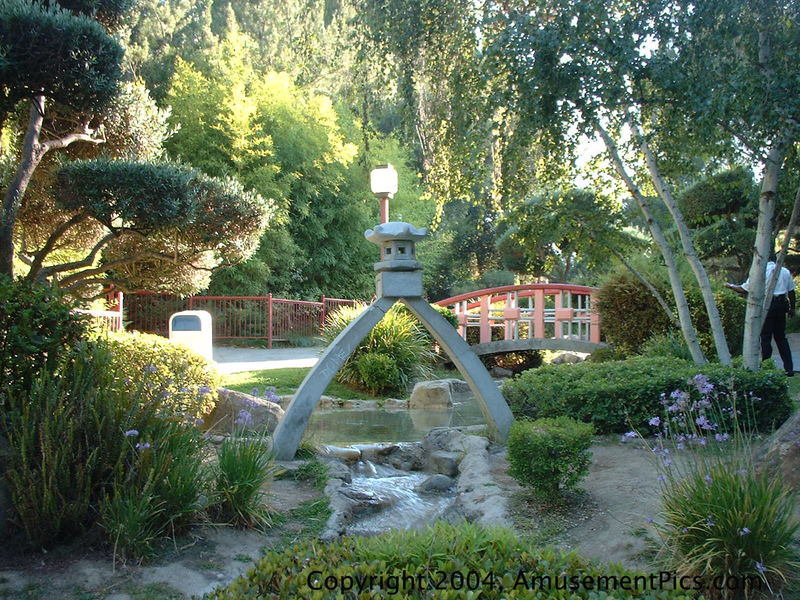 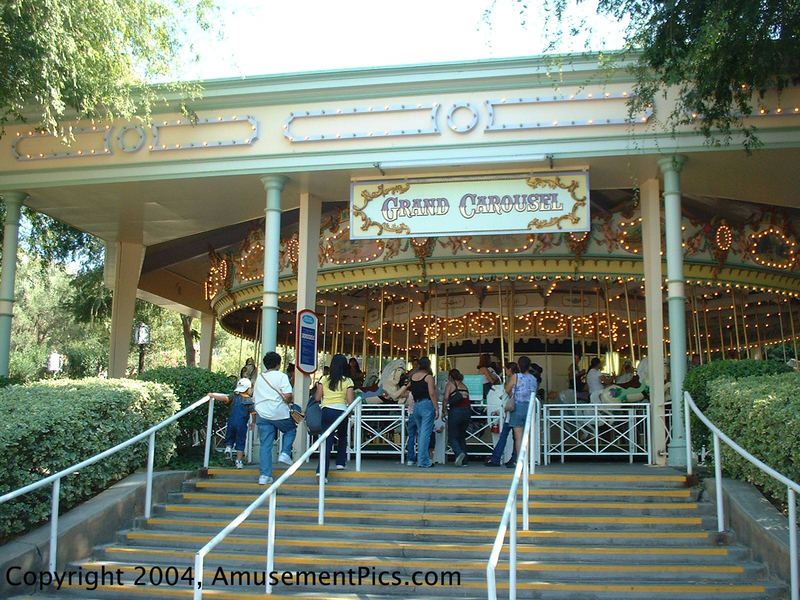 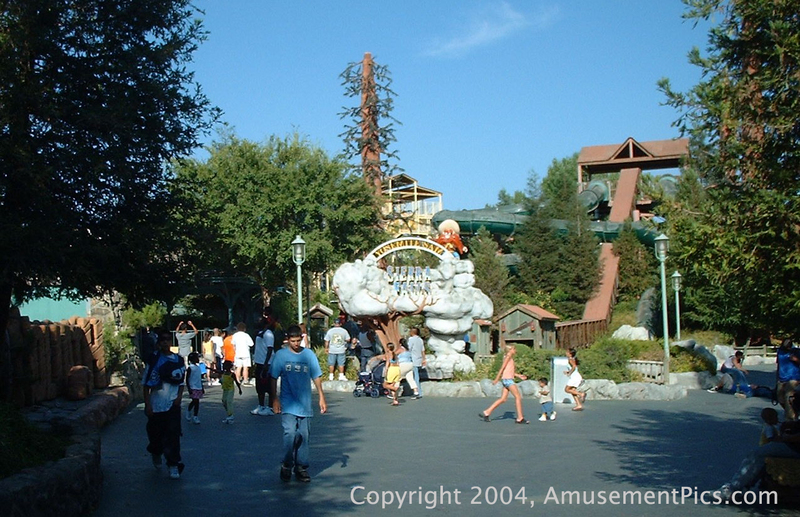 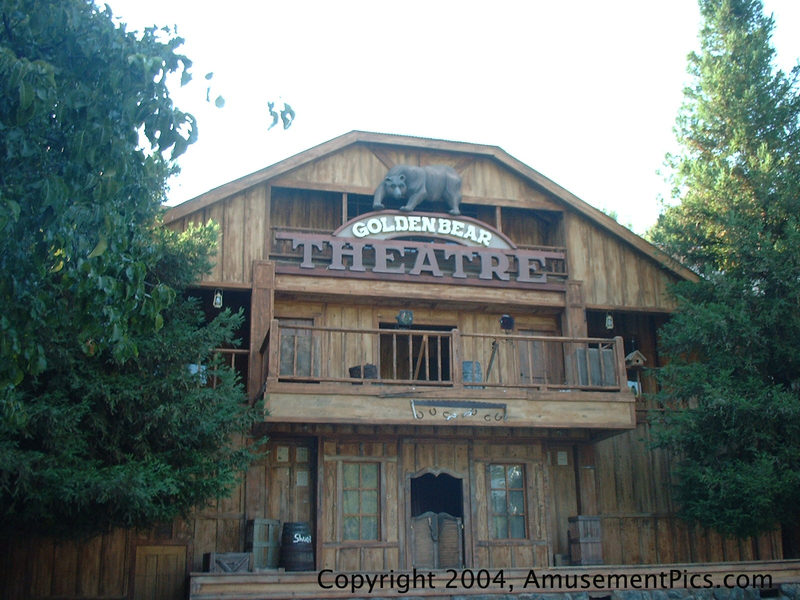 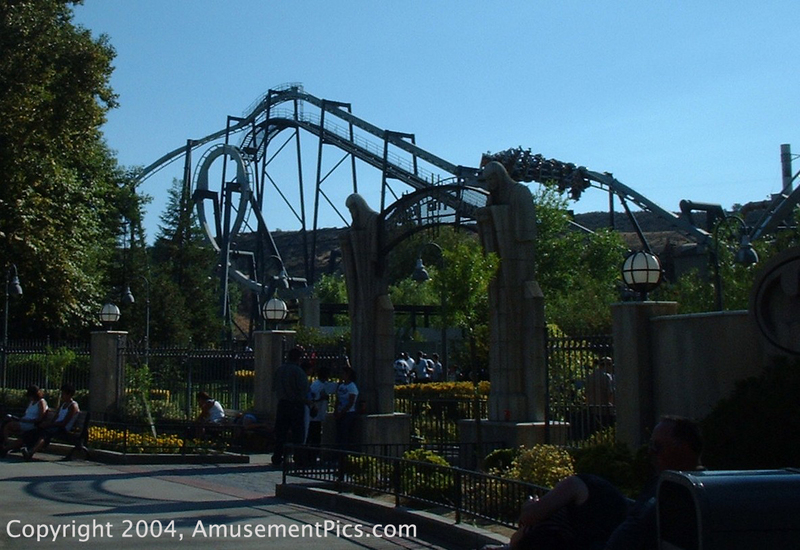 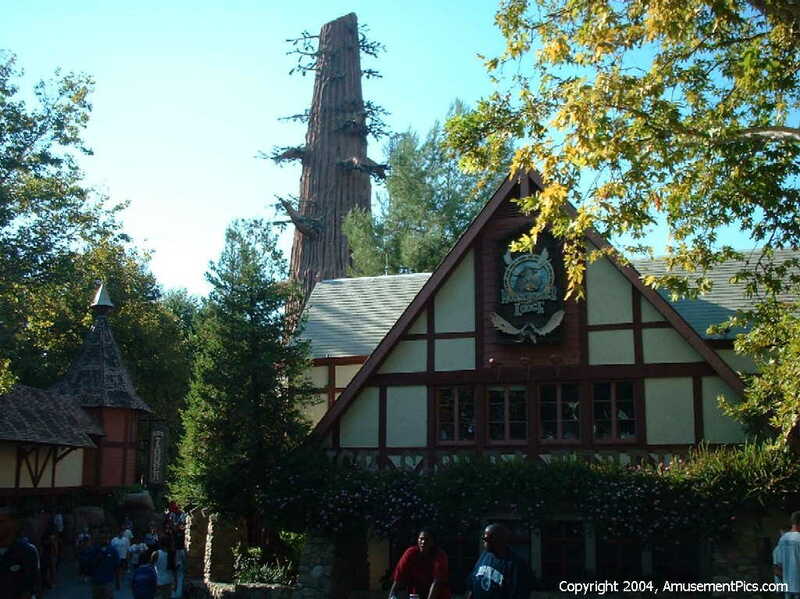 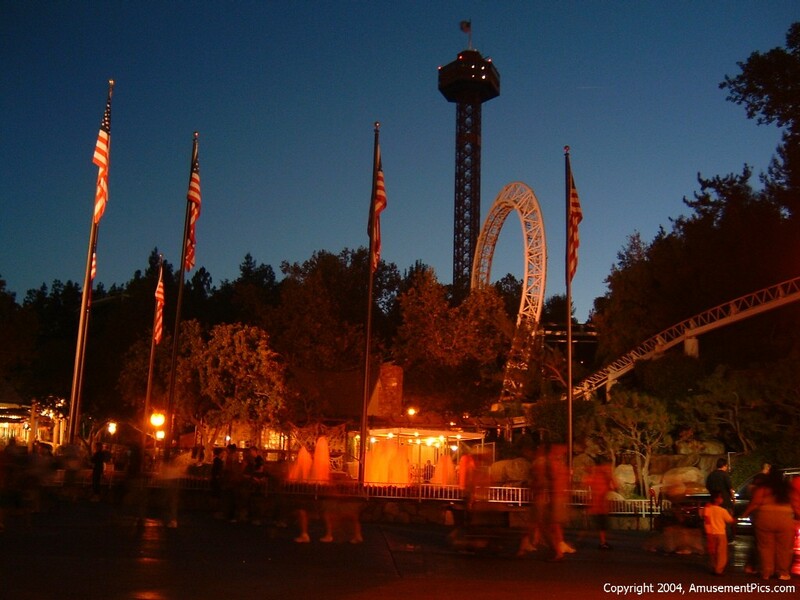 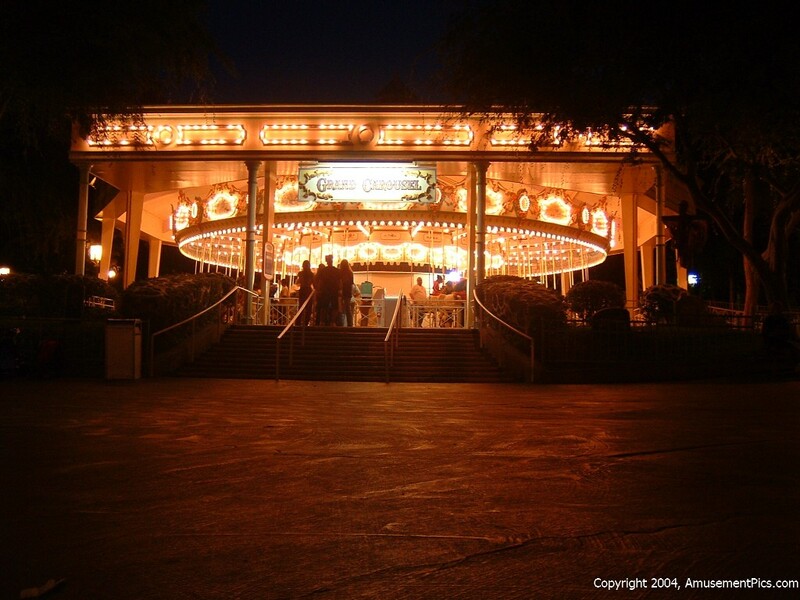 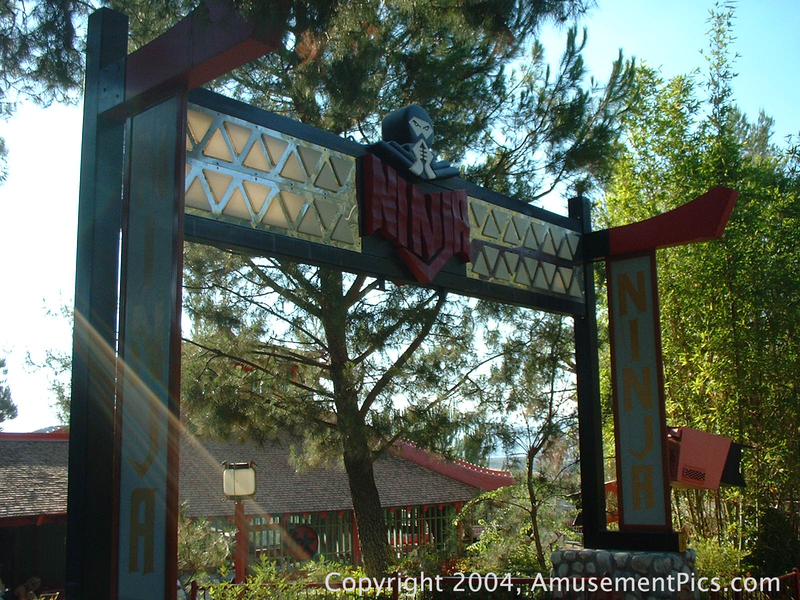 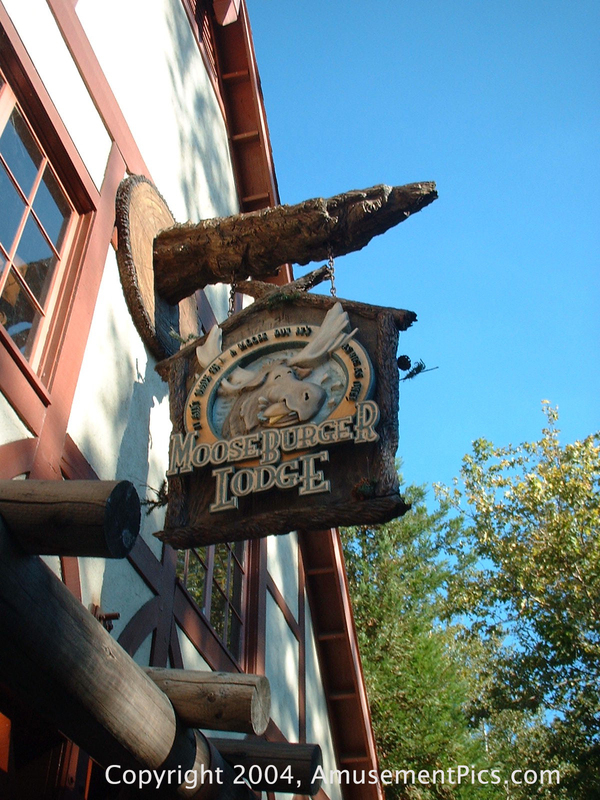 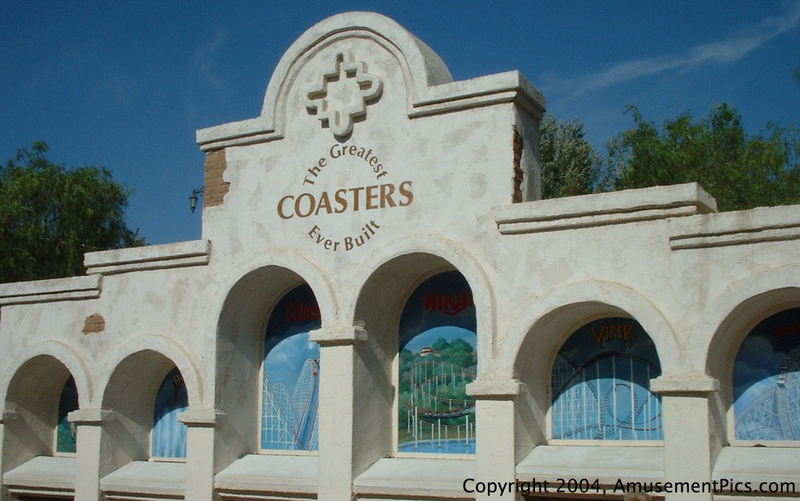 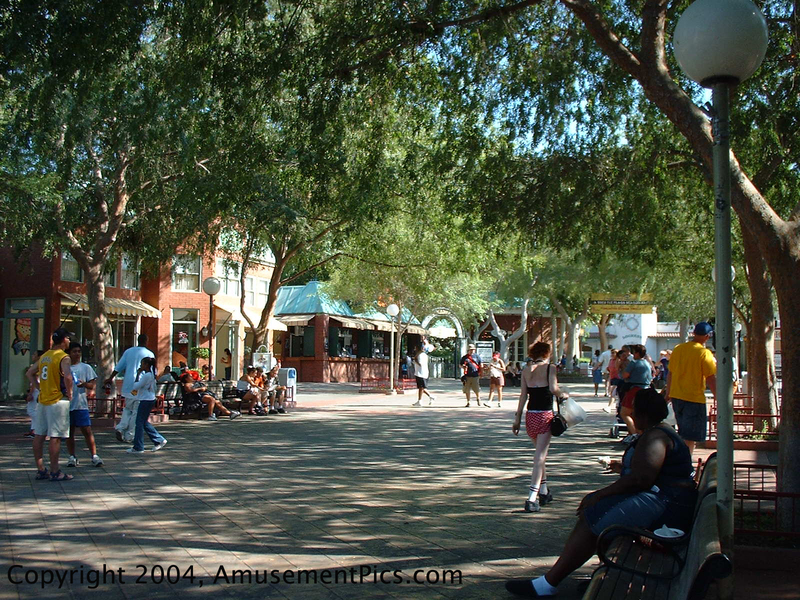 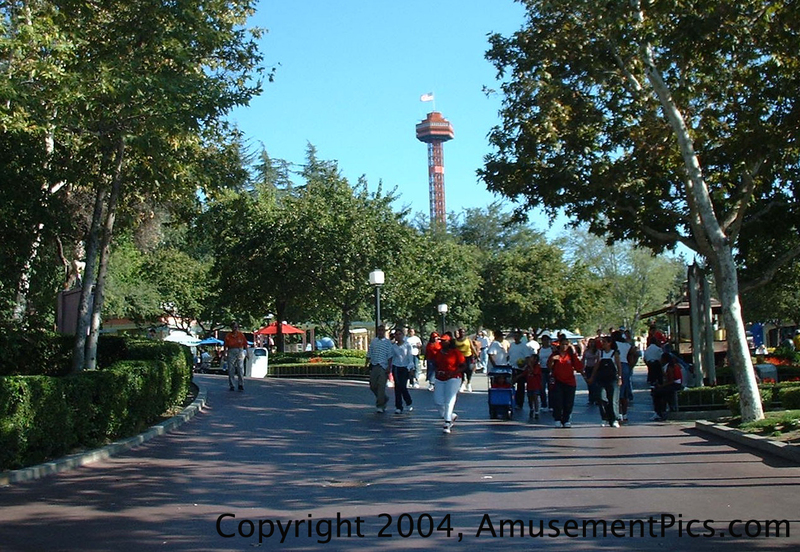 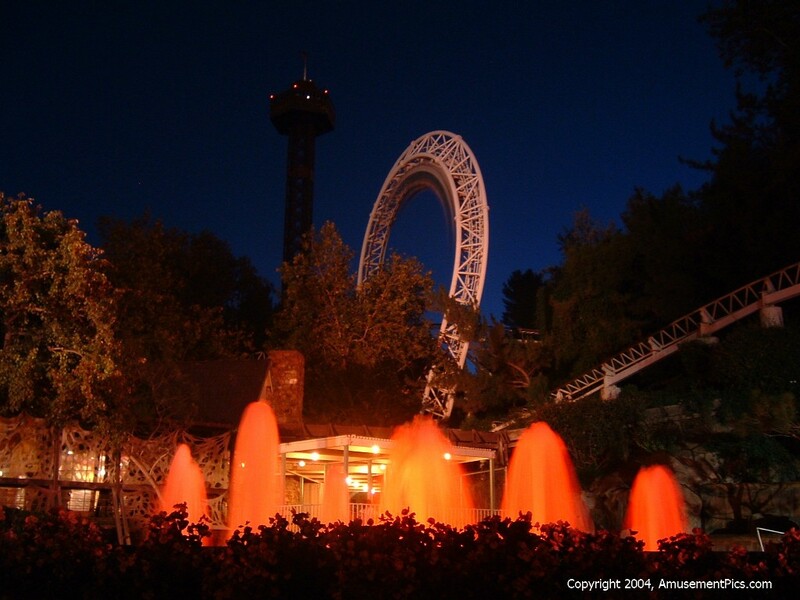 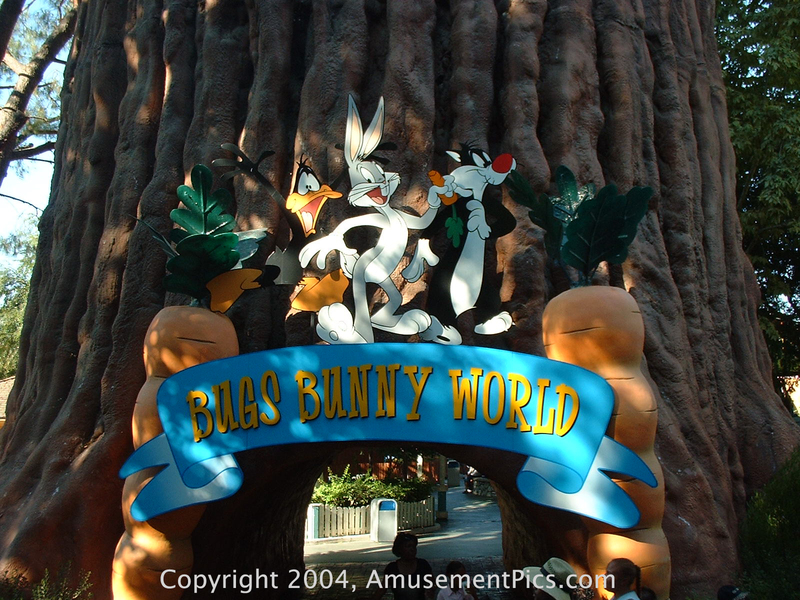 The theme park is built on and around a mountain which is beautifully landscaped and full of shady trees. 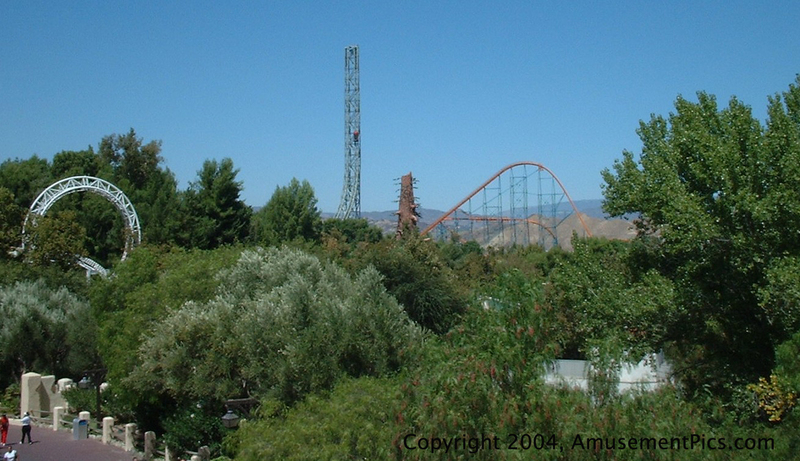 The park is truly an oasis is the high desert.